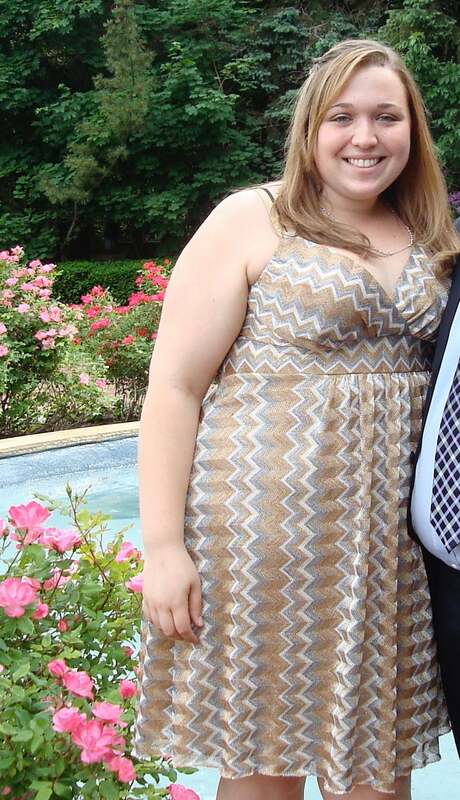 Jamie G. grew up in New Jersey, and at the age of 17, she realized that her weight was affecting her in more ways than she realized. With the support of her mother, she decided to begin her weight-loss journey. “My mom thought I would enjoy the Weight Watchers program, especially if we worked toward achieving our goals together.” Jamie started attending Weight Watchers meetings with her mom, which opened the doors to a new life of health and fitness. 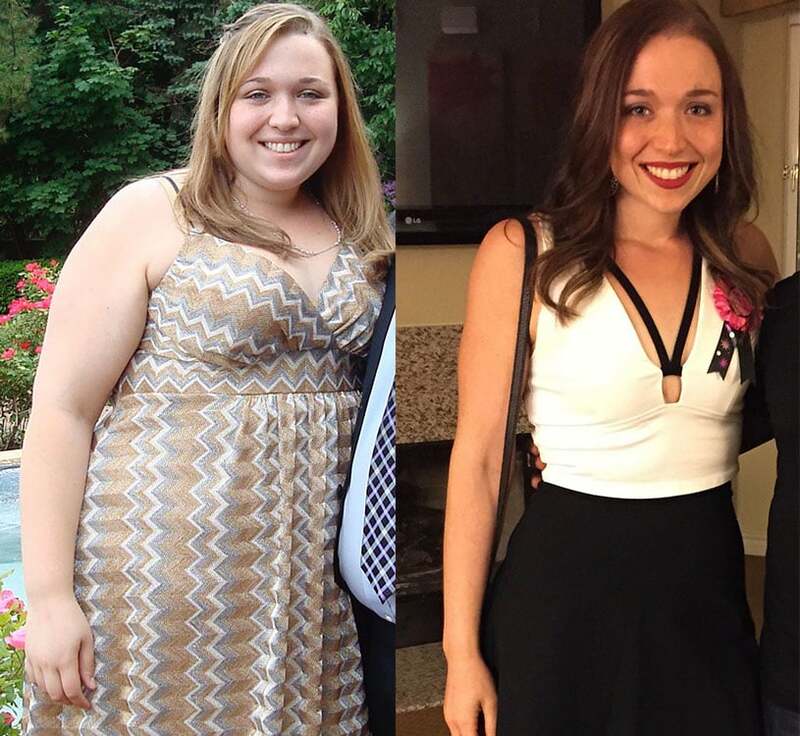 Just before she turned 22, she decided to give Weight Watchers another shot, on her own terms. She finally felt ready, and as it turned out, the third time was definitely a charm for Jamie! She broke the under-200-pound barrier — what she calls “one-derland” — and was finally seeing scale numbers that started with one. Jamie has kept up with her food tracking, and the consistency has been paramount to her success. Also crucial? Cooking at home. “I have tracked nearly every day since I walked in that meeting room,” she told us, “and I cook nearly every single meal that I eat.” The at-home meal preparation allows her to have better control over what goes into her body and also helps with the mindful aspect of eating. Food isn’t the only aspect of a weight-loss journey, and the same is true for Jamie. In fact, fitness has become a huge part of her life. “I work out — and enjoy working out — multiple times a week.” This love for fitness has actually taken her life in a new direction. As with any weight loss, the shed pounds and the after photos only tell part of the story. The best part of Jamie’s journey is how she feels now, which in her words is amazing.